On October 13, 2017, “Matador”, “Marathon Artists” and “Milk! 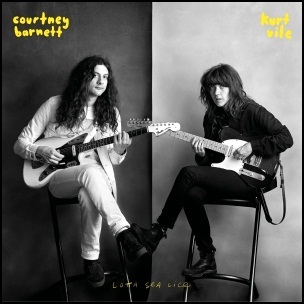 Records” labels released “Lotta Sea Lice” studio album by Courtney Barnett and Kurt Vile. It was recorded January 2016 – March 2017, at “Newmarket Studios” in Melbourne.